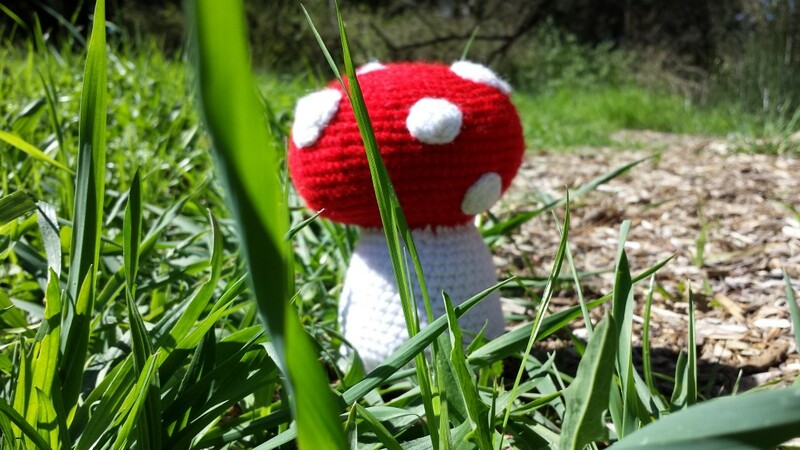 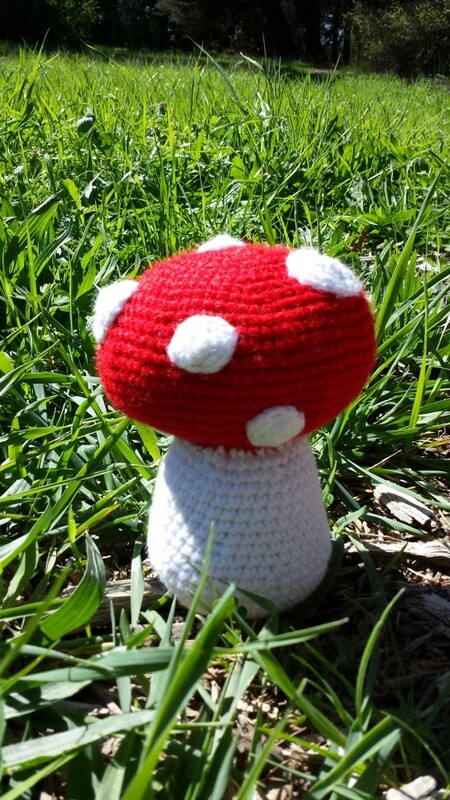 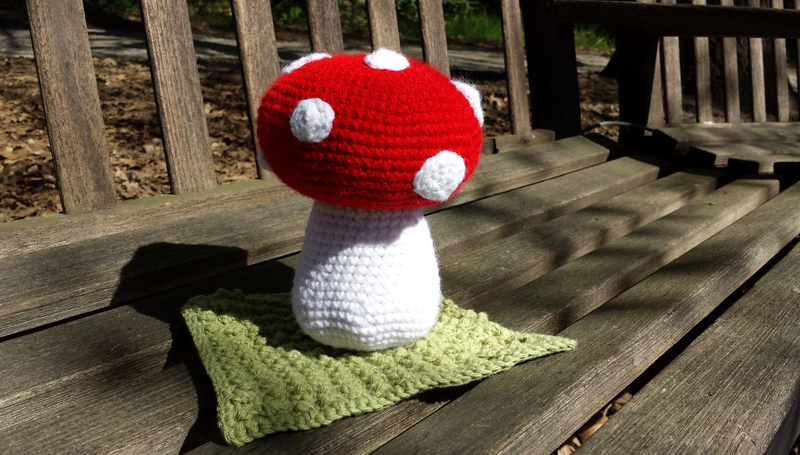 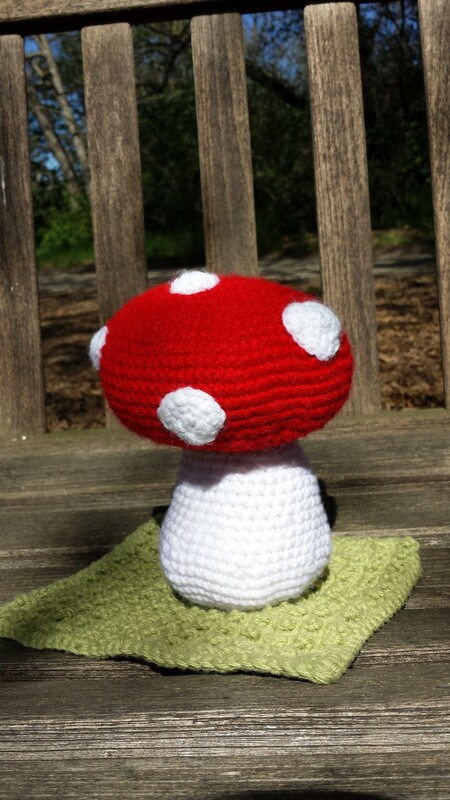 I just finished this toadstool amigurumi and decided that adding the green wash cloth would make a great baby shower gift. 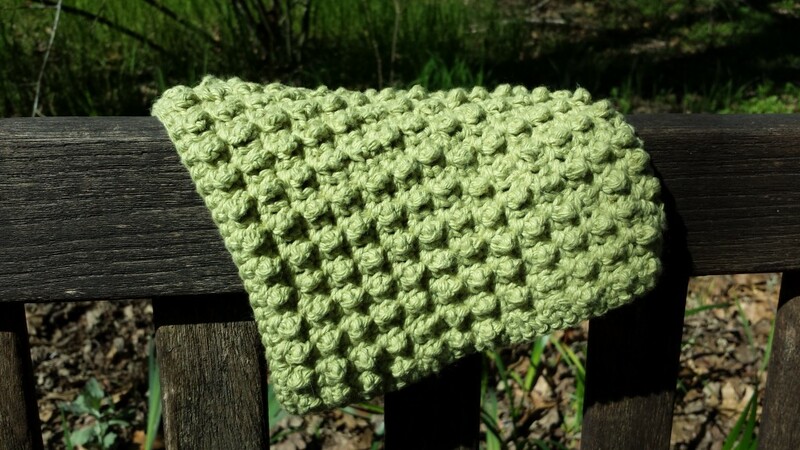 I referred to this free pattern on blog Annaboo’s House, but also made some changes because I favor the flat look over a pointed top. 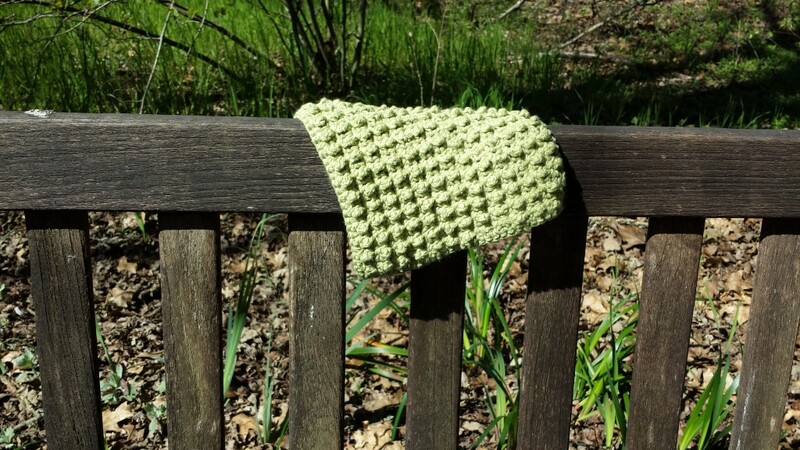 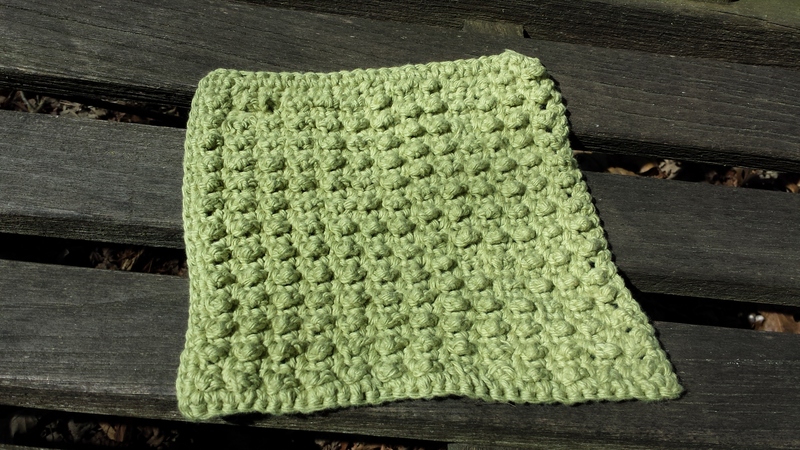 The free pattern for the wash cloth can be found at blog Simple Sweet Yarns. 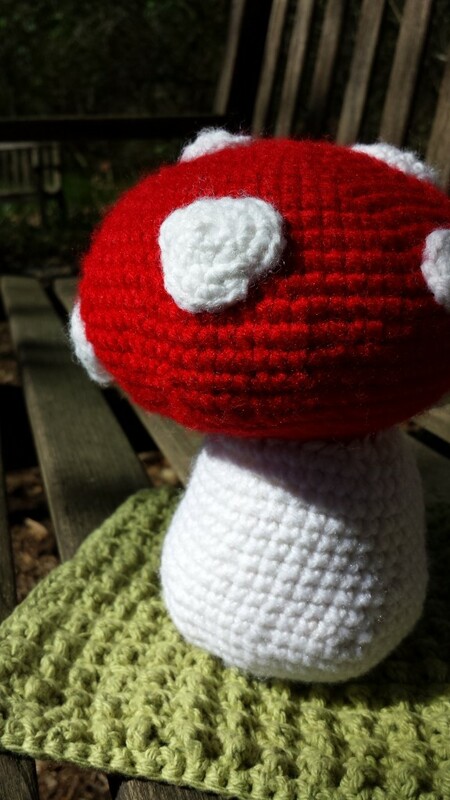 Available for purchase at my Etsy shop!